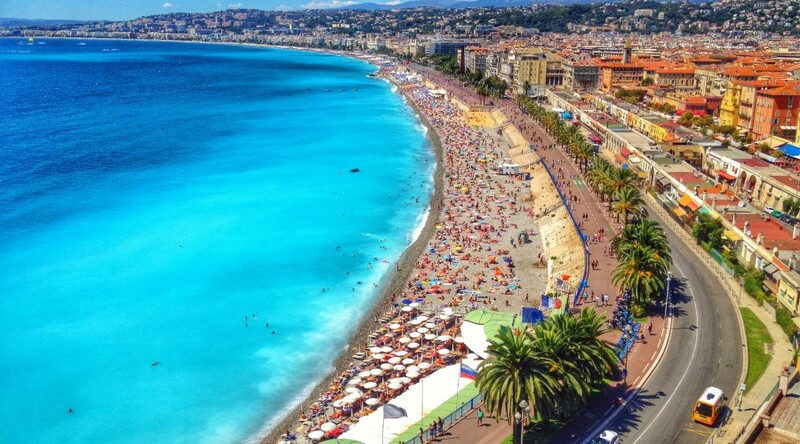 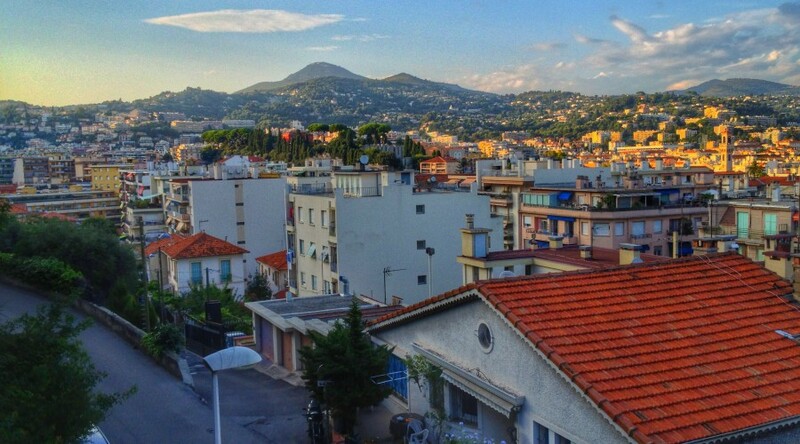 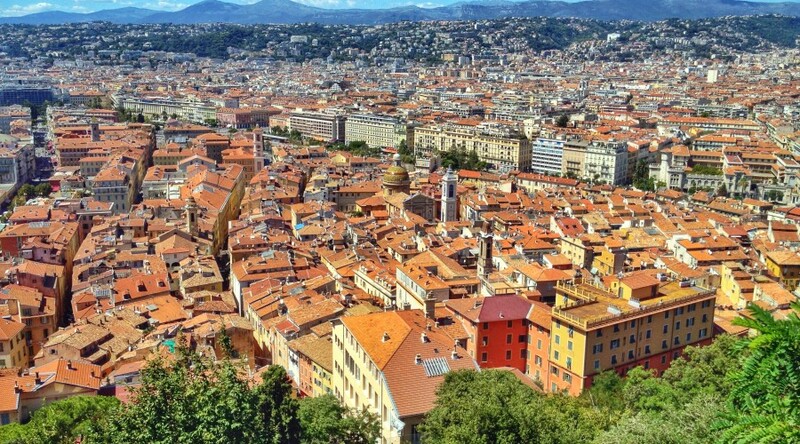 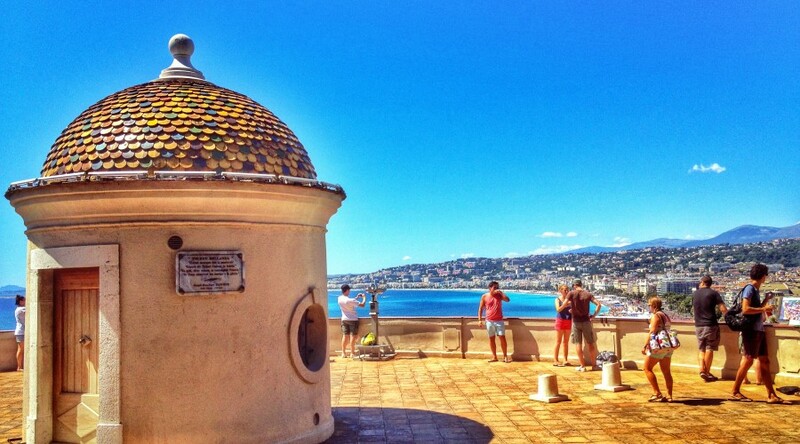 After moving from Germany, but before returning to the US, Erin and I spent a full month in Nice, France. 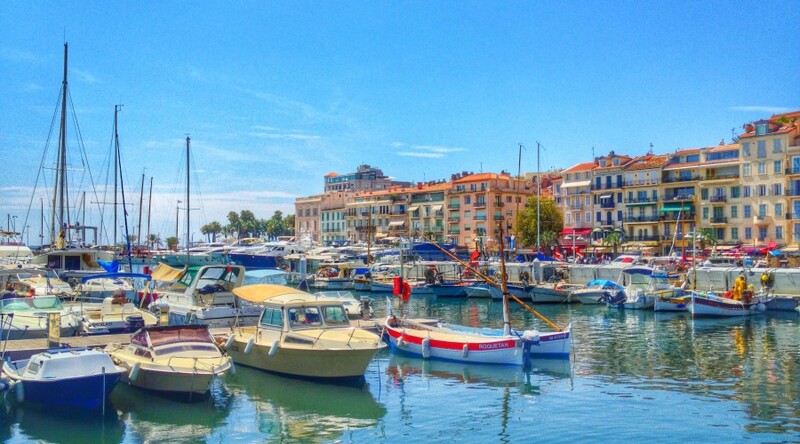 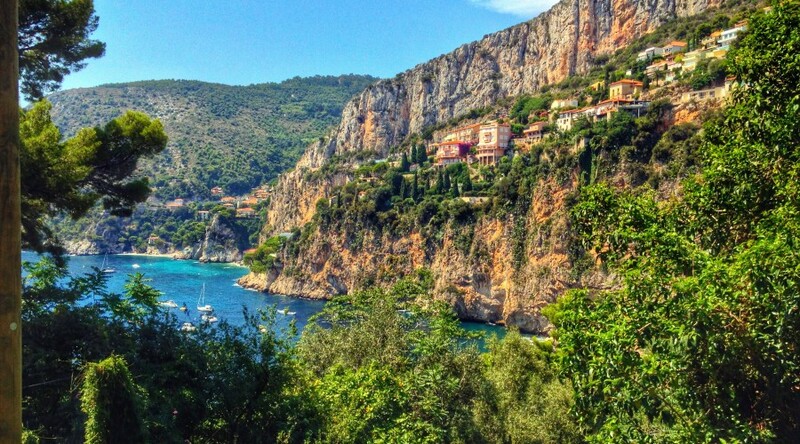 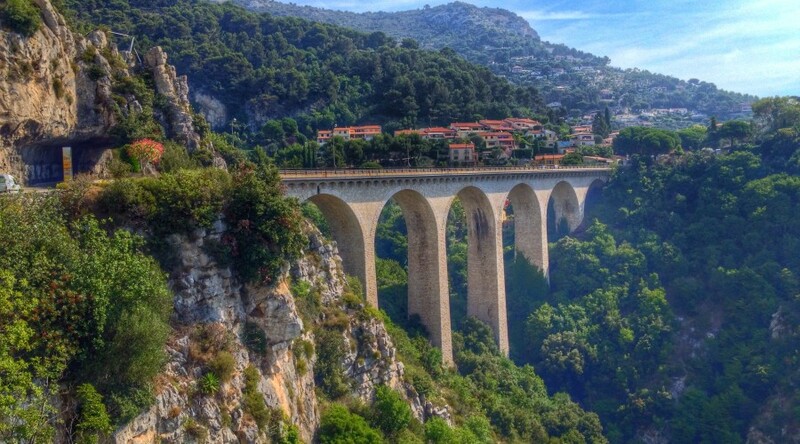 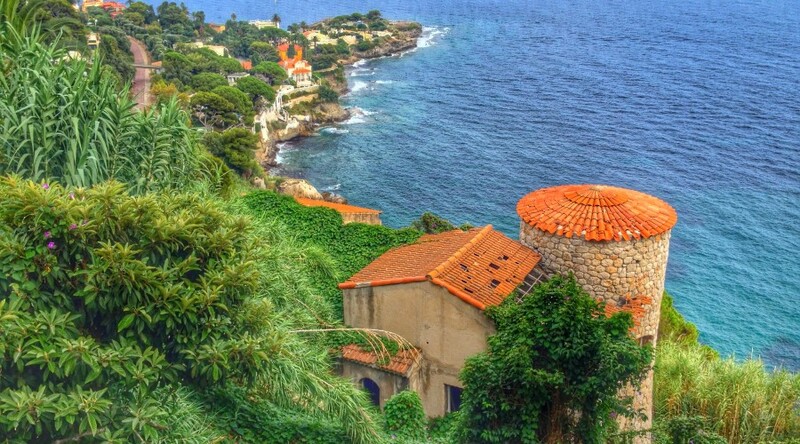 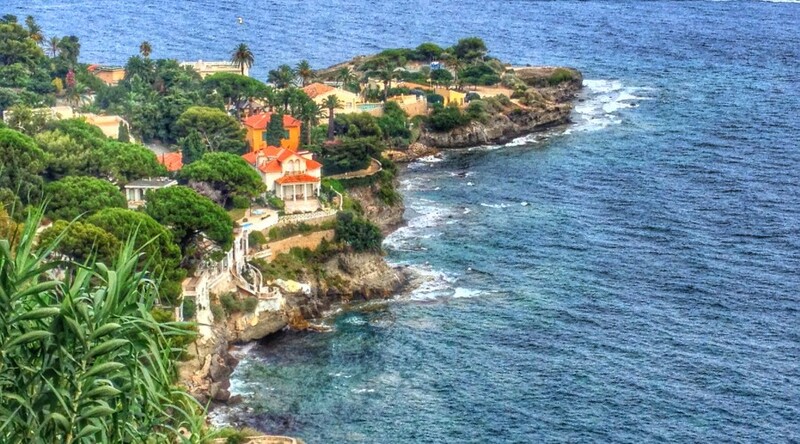 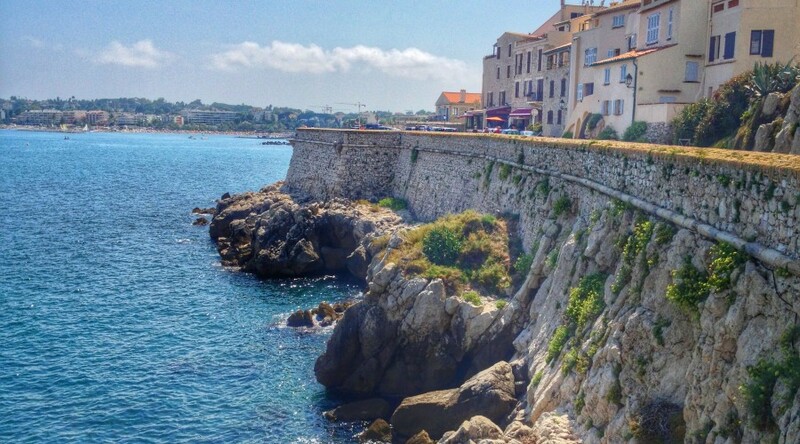 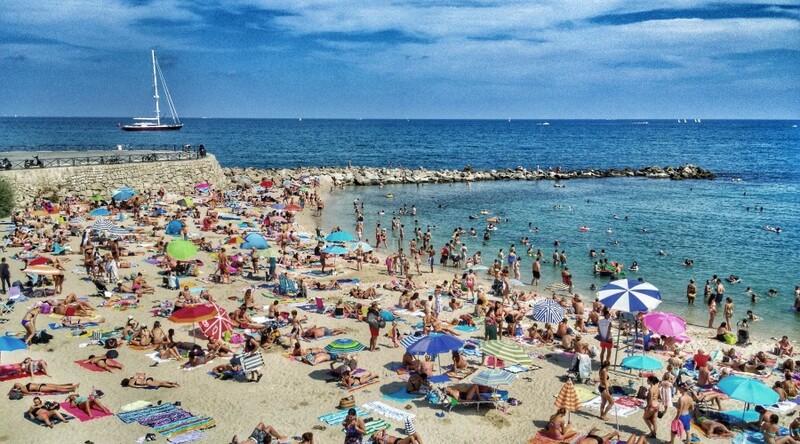 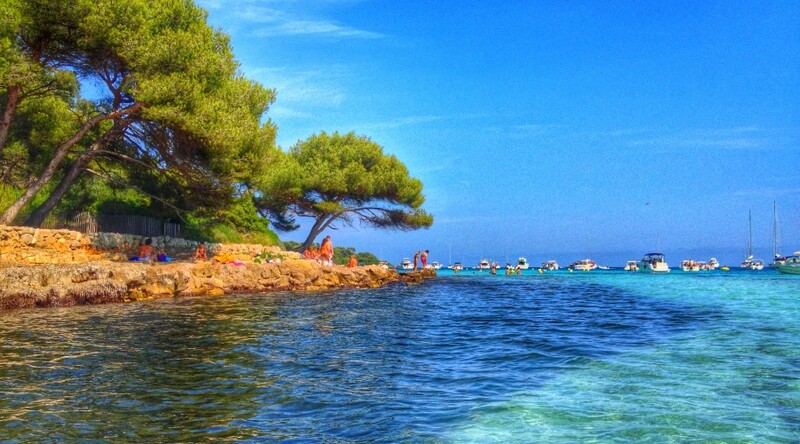 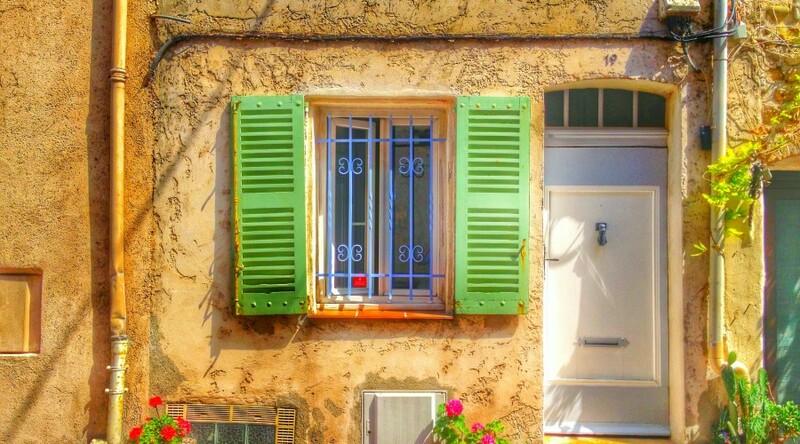 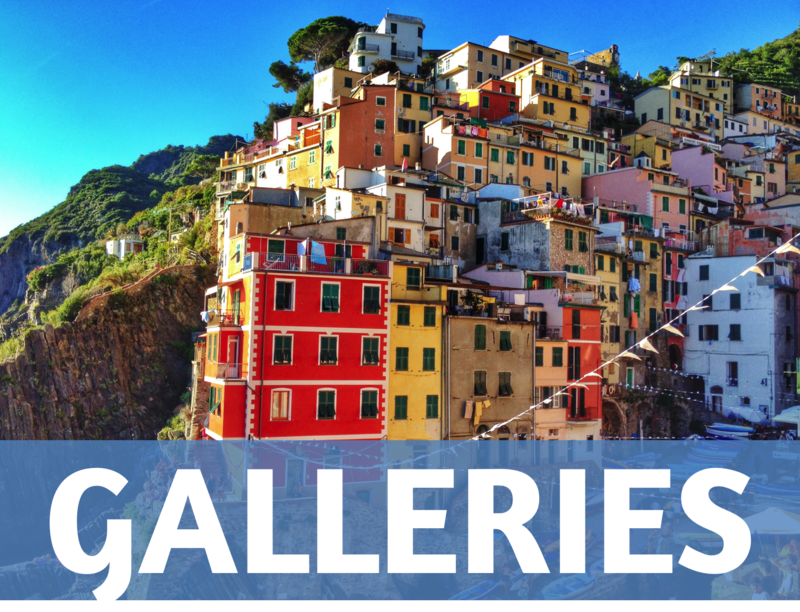 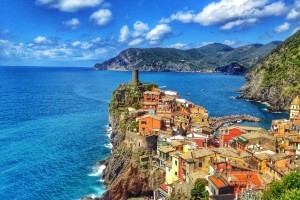 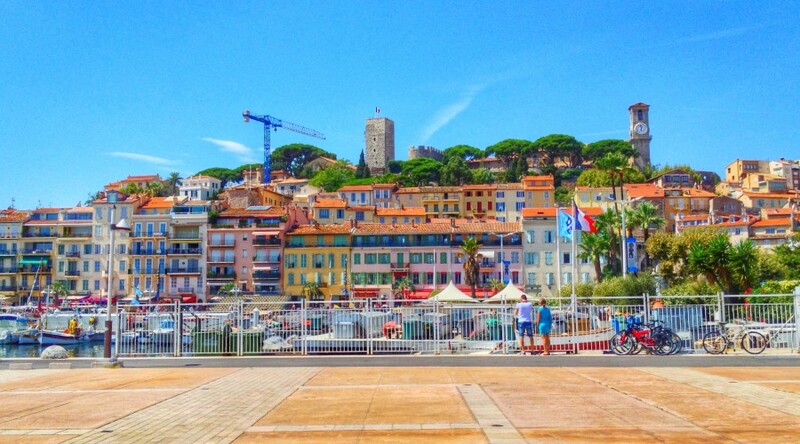 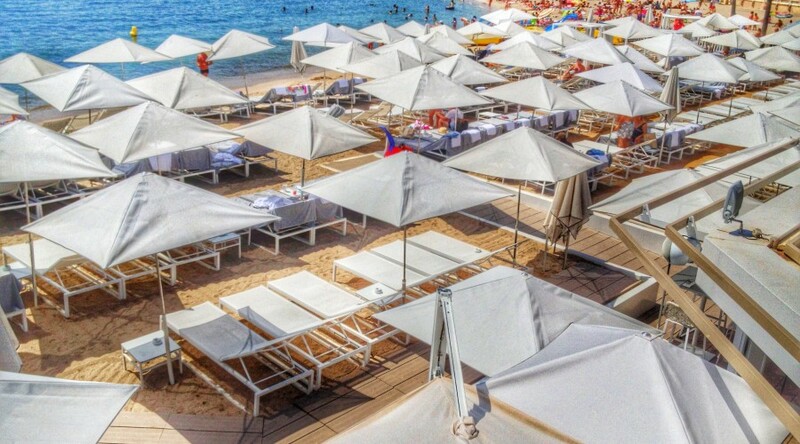 We spent most days either at the beach or exploring the nearby towns along the French Riviera. 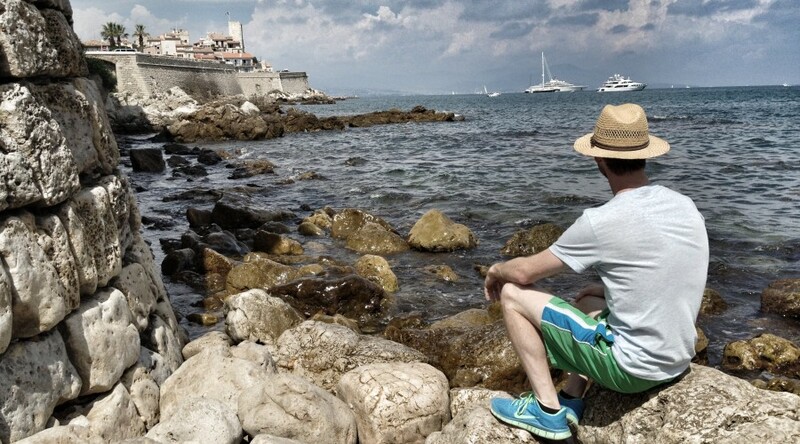 The water of the Mediterranean is bluer than any natural water I’ve ever seen, and it was sunny almost every day.